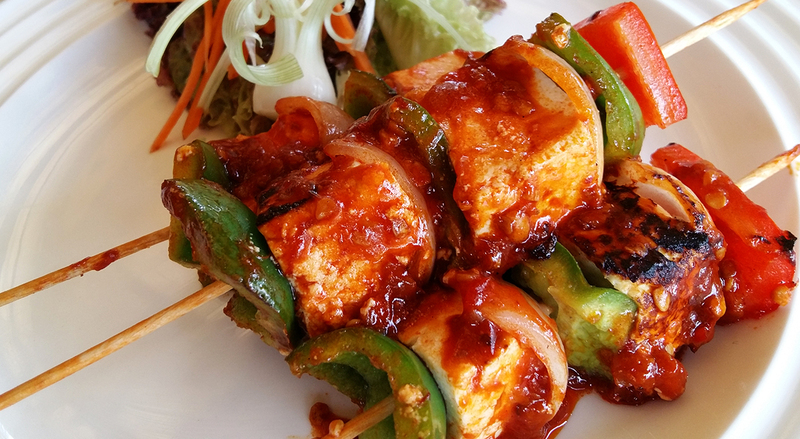 Skewer paneer and veggies alternatively. Drizzle lemon juice and serve hot with Schezwan chutney. Schezwan Paneer Tikka Recipe is the quick and easy recipe by Chings Secret. It’s the Best option for Starter and Snack for House Party. 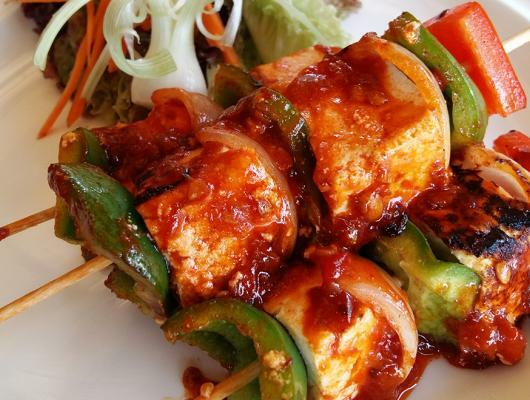 Its Desi Chinese Schezwan Paneer Tikka Recipe fusion of Indo-Chinese Cuisine and has the great taste of two Cuisine on one plate with Authentic Flavours of Indian Herbs and Specie with Chinese Schezwan.